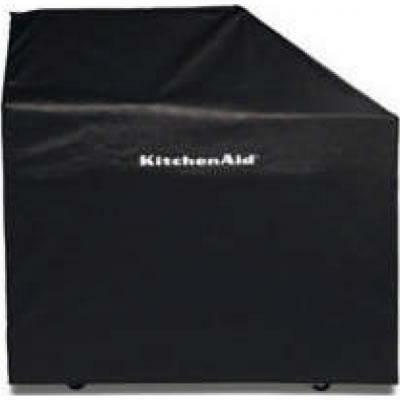 Kitchen 8212705 Vinyl Cover for 36" Built-in Grill. 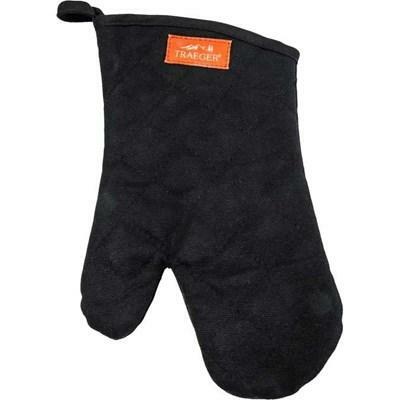 Avoid burns and mess with this stylish oven mitt. 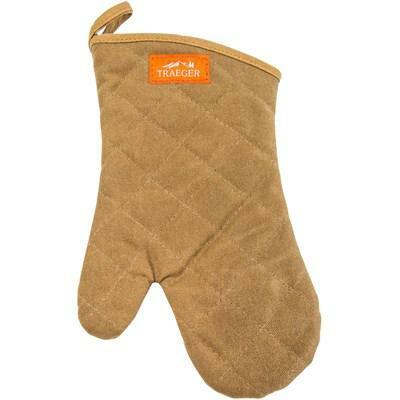 Get your mitts on our canvas BBQ mitt. 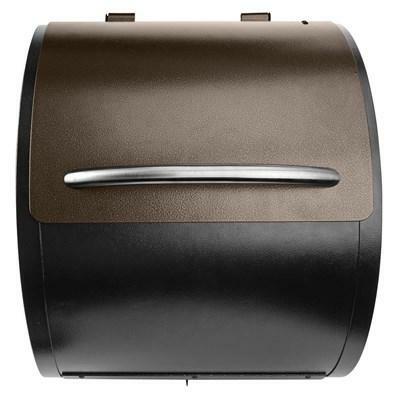 It’s made of durable quilted cotton and is complete with a sleek, leather Traeger patch. • Made of durable quilted cotton and is complete with a sleek, leather Traeger patch. 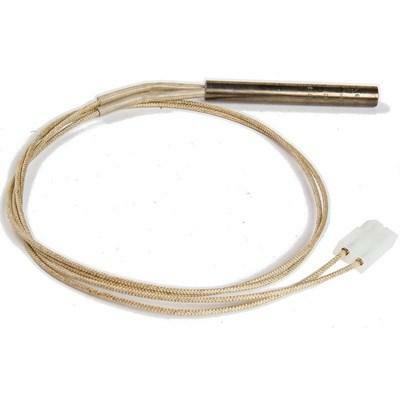 2 inch replacement temp probe. 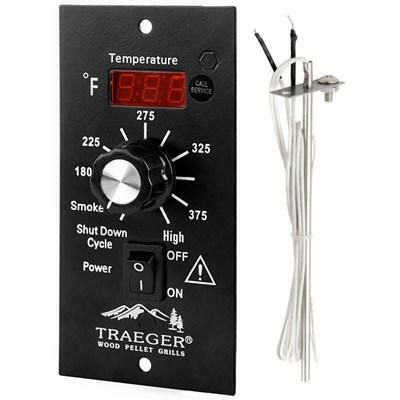 Traeger precise pocket Fahrenheit thermometer. 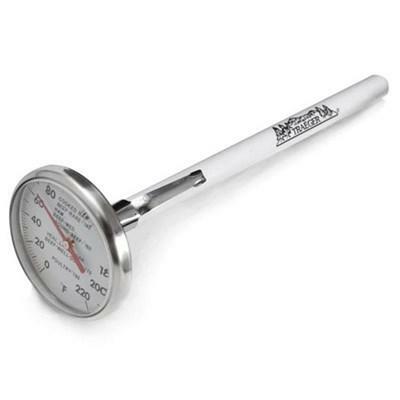 The face of the thermometer includes a convenient list of suggested internal temperatures for various meats. 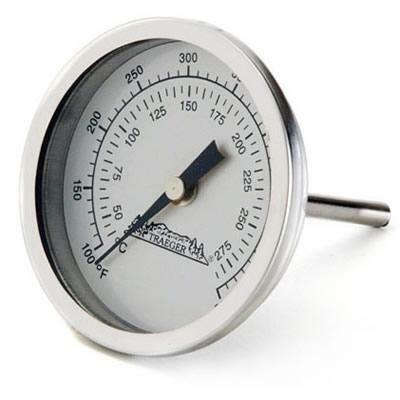 Additional Information: • The bright orange L-E-D display shows the exact cooking temperature inside your grill. 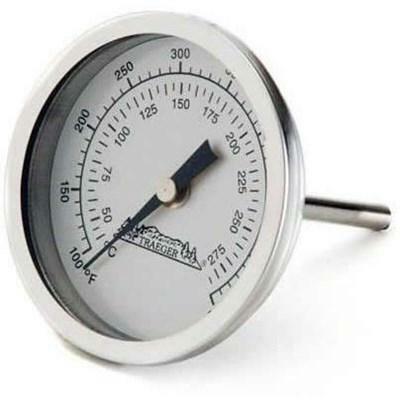 Traeger easy to read dome grill thermometer in Fahrenheit and Celsius temperature. 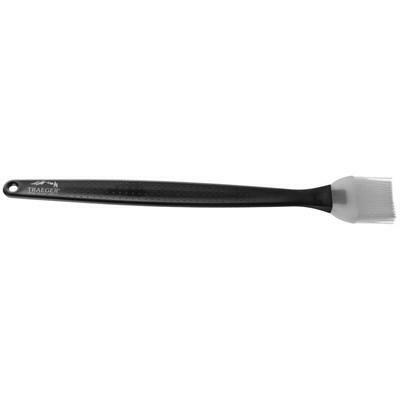 Traeger silicone bristles basting brush for brushing sauces and glazes as you grill and is heat resistant and dishwasher safe. 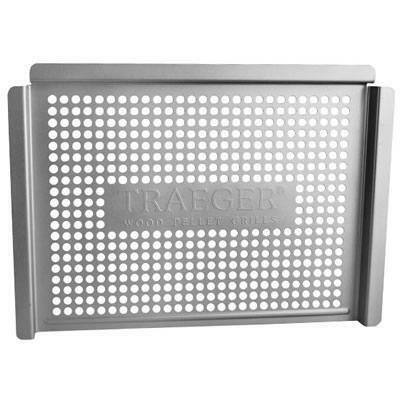 Traeger steel non-stick grilling basket with integrated front and side handle and raised edges(case of 6). 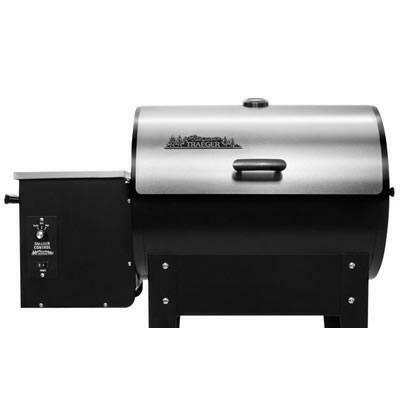 Additional Information: • Contains both a stainless steel grill lid and hopper lid to give your Traeger that one-of-a-kind look!